FORT WAYNE - The GM plant in Ft. Wayne makes trucks. That may be the reason the Indiana operations were spared from closings in five cities that will cost over 15,000 people their jobs. Plants in Detroit; Oshawa, Ontario; Warren, Ohio; White Marsh, Maryland; and Warren, Michigan, will close, the company announced Monday. CNN reported the plants made sedans that are not as popular as they once were, including the Chevrolet Volt, Impala and Cruze, the Buick LaCrosse, and the Cadillac CT6 and XTS. Two of the plants made engines and parts for those cars. The facilities made some trucks, but those trucks are also made at in Mexico. "They are doing well from a profit perspective. They've kept their expenses under control," said Matt Will, prof. of Finance with the University of Indianapolis. "Their revenue has been dropping consistently since 2014." Will said because of that, the company is facing the possibility of bankruptcy, the reason for the government bailout in 2008 and 2009. "The largest expense is people and the only way they can make a dent in their expenses is to reduce work force and that's what they're doing right now," said Will. Calls to the GM plant in Ft. Wayne were answered, but we were referred to a corporate executive who did not return our calls. Calls to the United Auto Workers union were not returned. 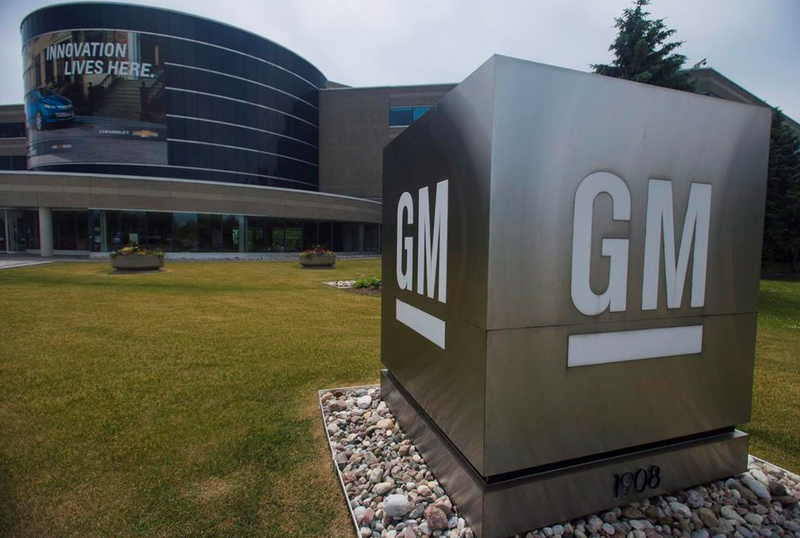 GM said in a conference call with reporters that even though they are doing well, and sales are up, that cutting 15 percent of the workforce and 25 percent of the executive force, will put the company in a better financial position. It will also allow the company to make better use of its technology. Will said the company must follow through on their promise to focus efforts on the kinds of cars that trends are moving toward to avoid bankruptcy. That includes hybrids and cars with the tech people are looking for.